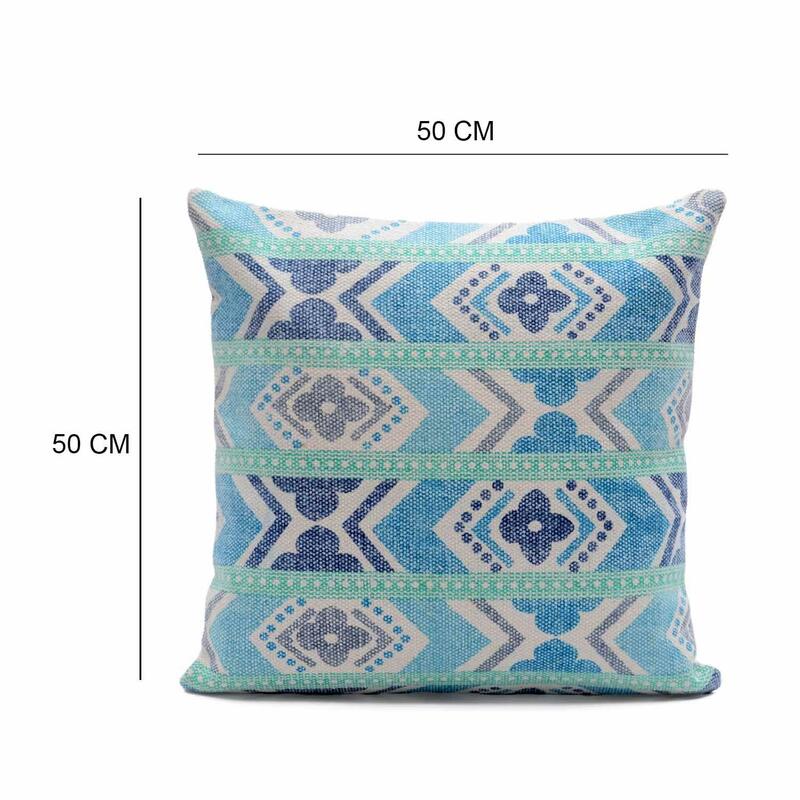 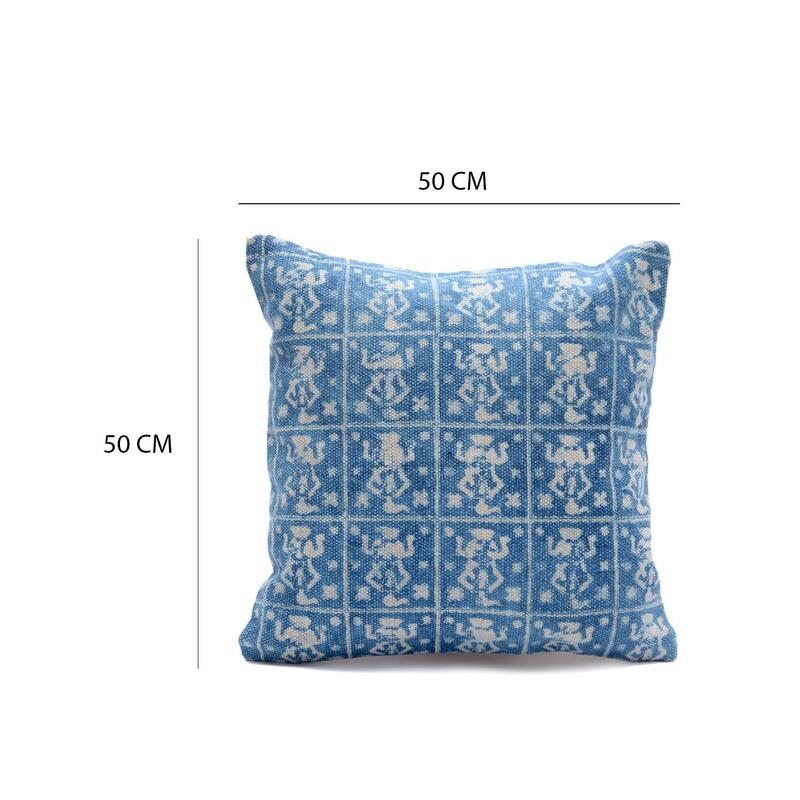 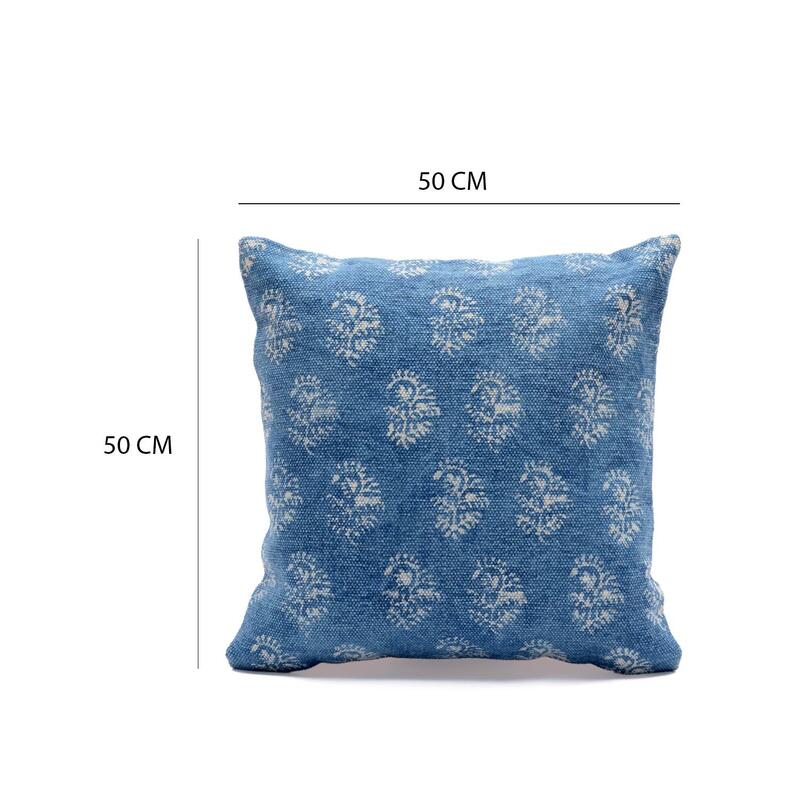 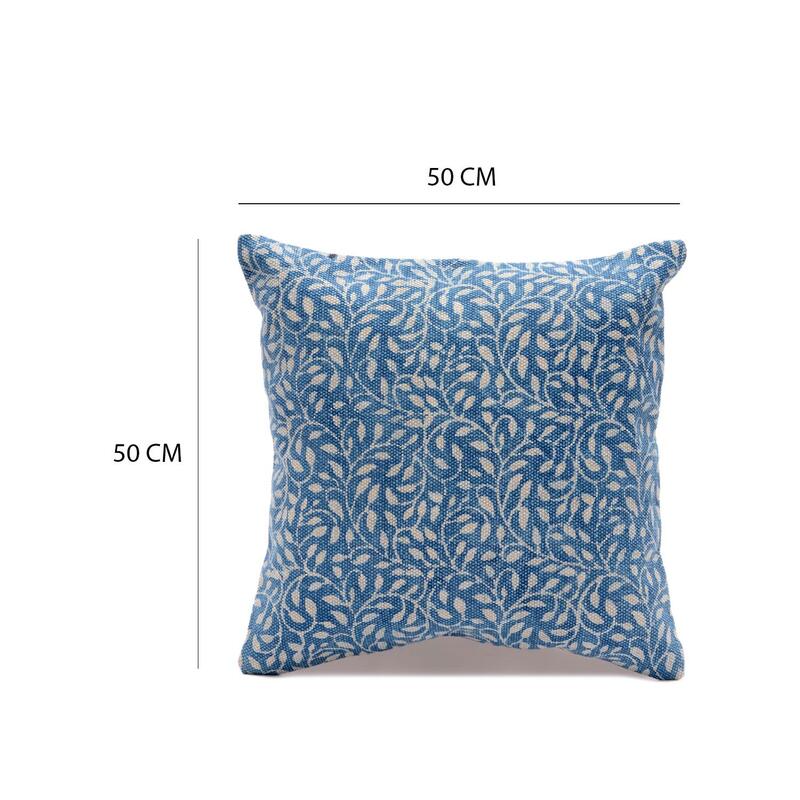 Home / COTTON CUSHION COVER / Cotton Printed Cushion / Block Print Indigo Blue 50CM x 50CM Cushion Cover Size: 20" x 20"
Block Print Indigo Blue 50CM x 50CM Cushion Cover Size: 20" x 20"
Complete your collection of cushion covers with this printed cushion cover. 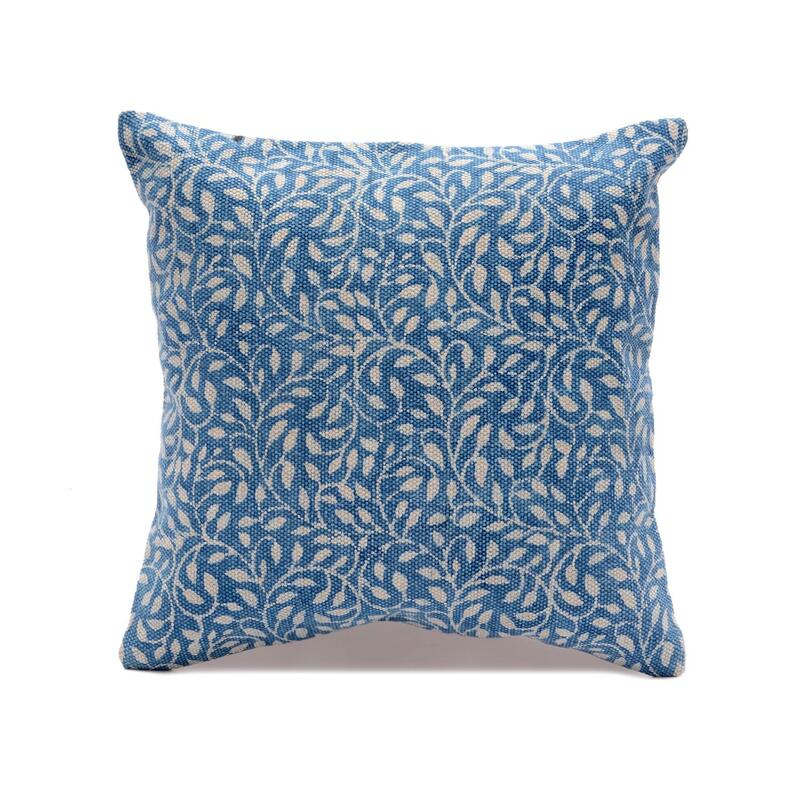 Hand block print and Indigo color provides a graceful finishing touch to it. 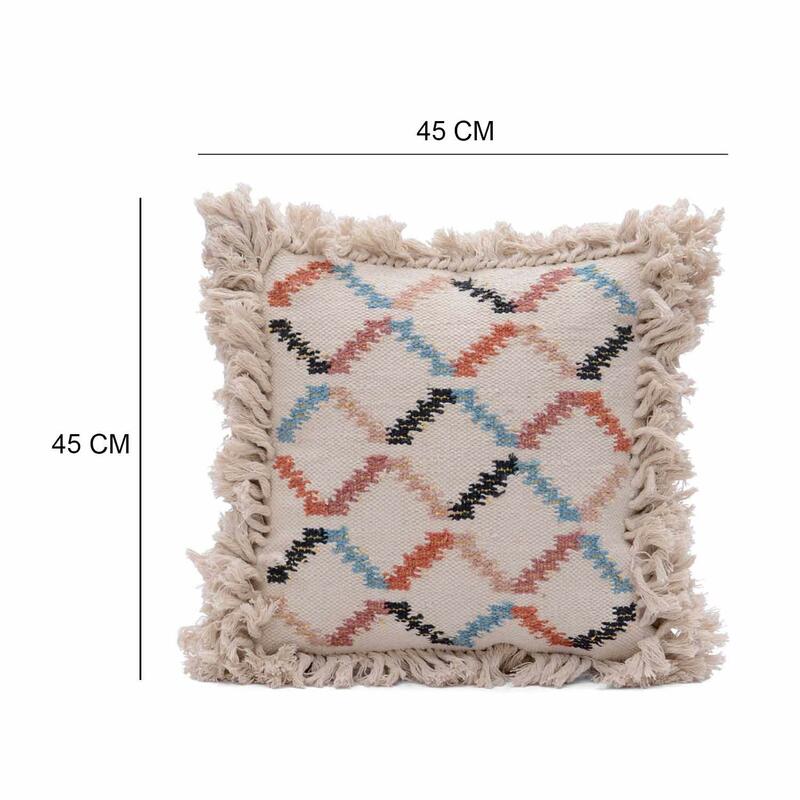 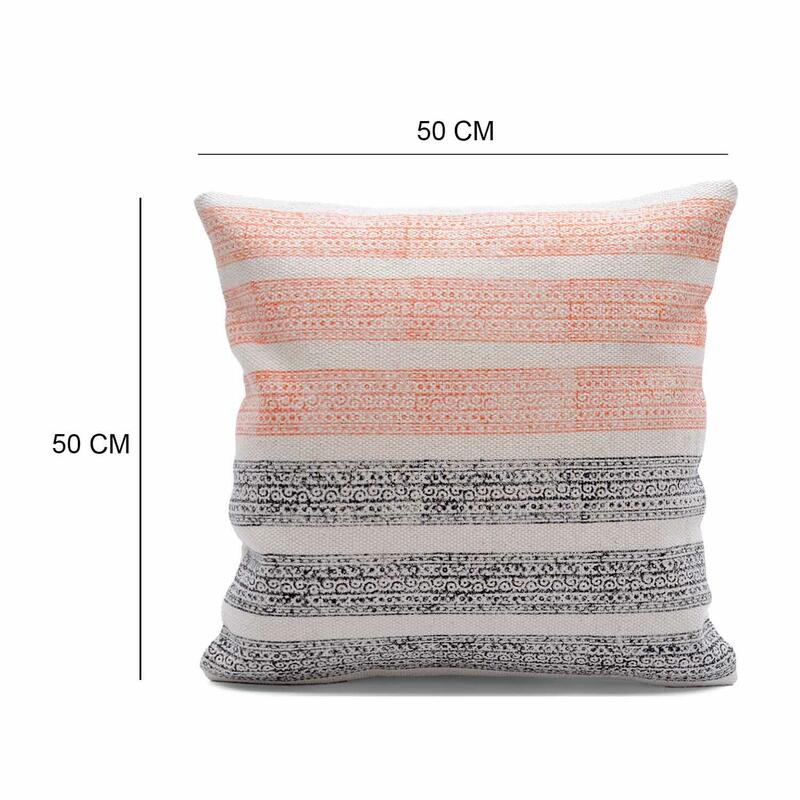 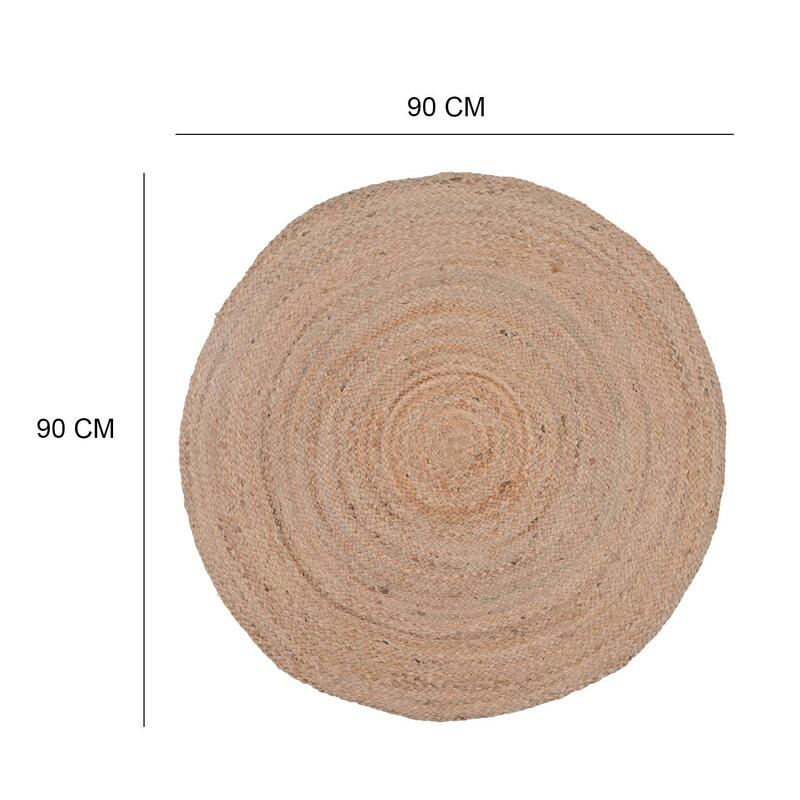 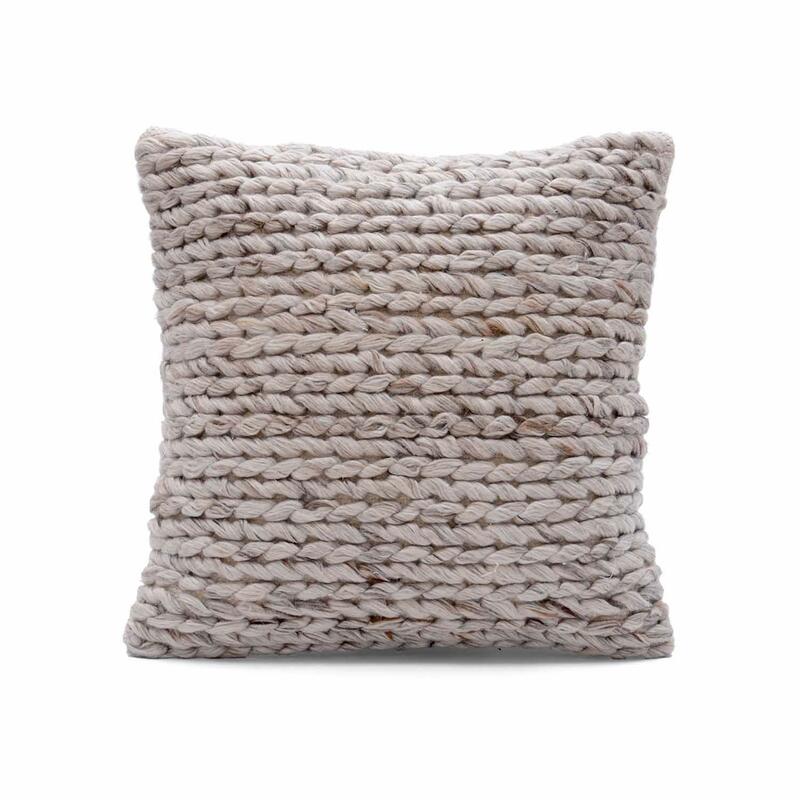 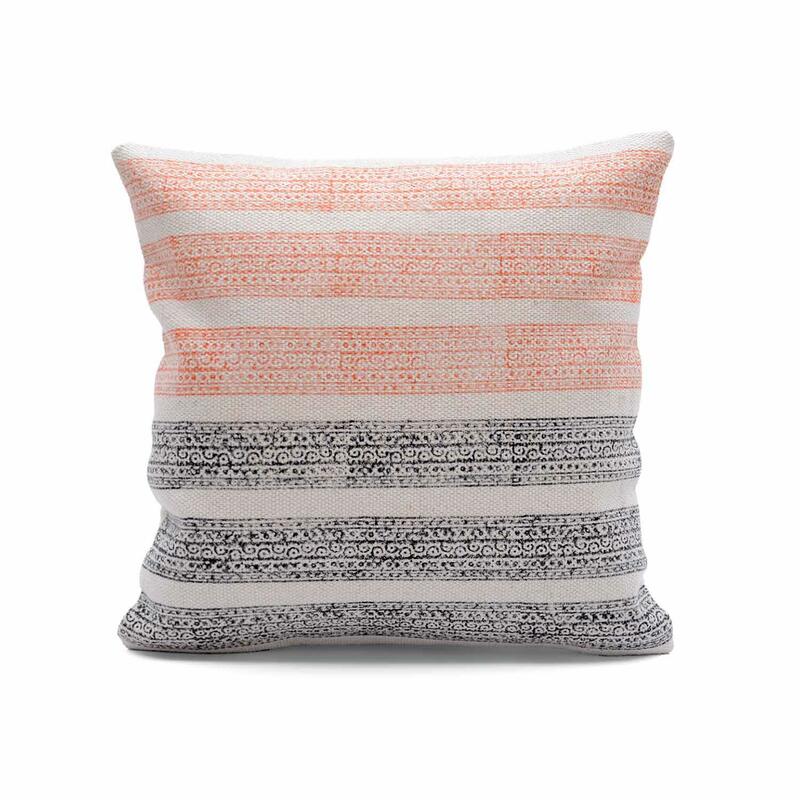 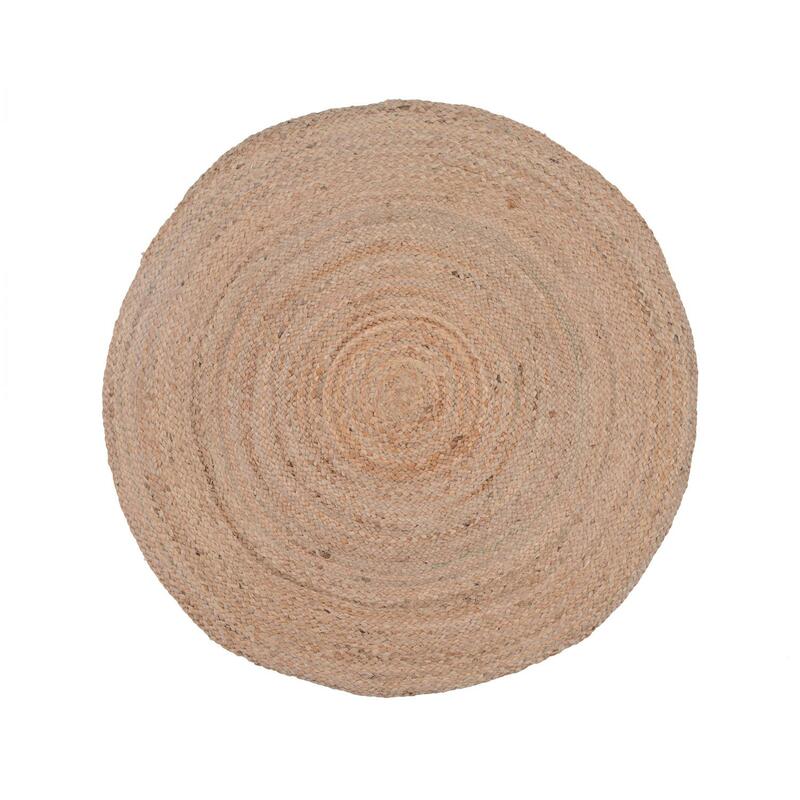 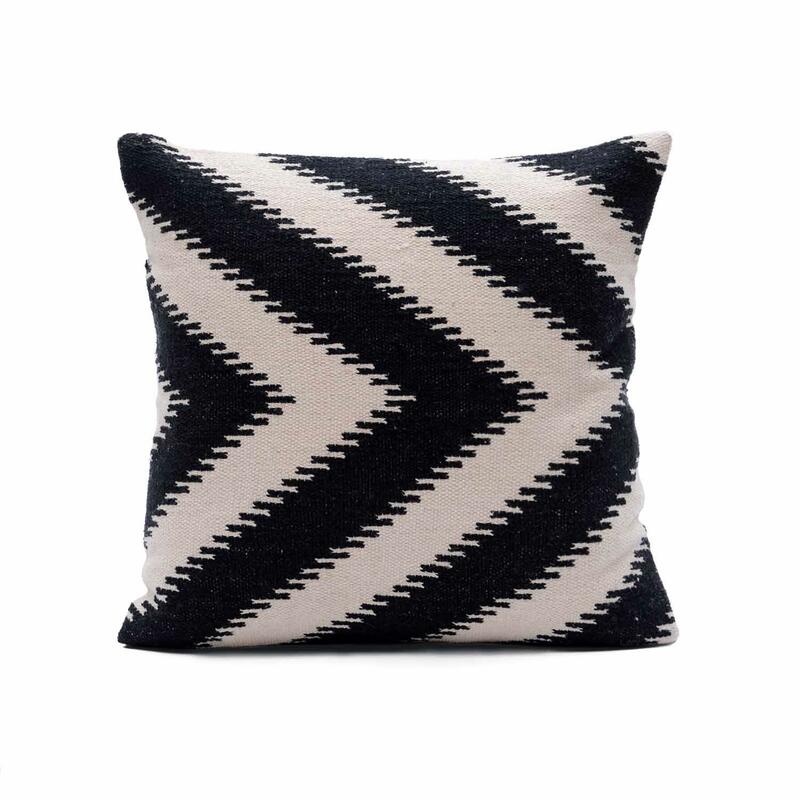 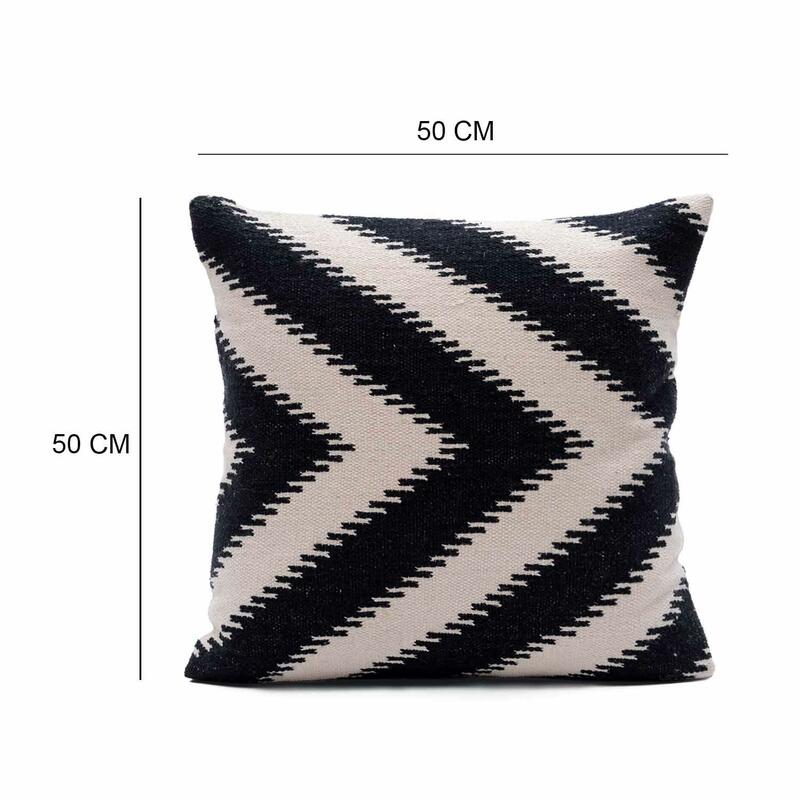 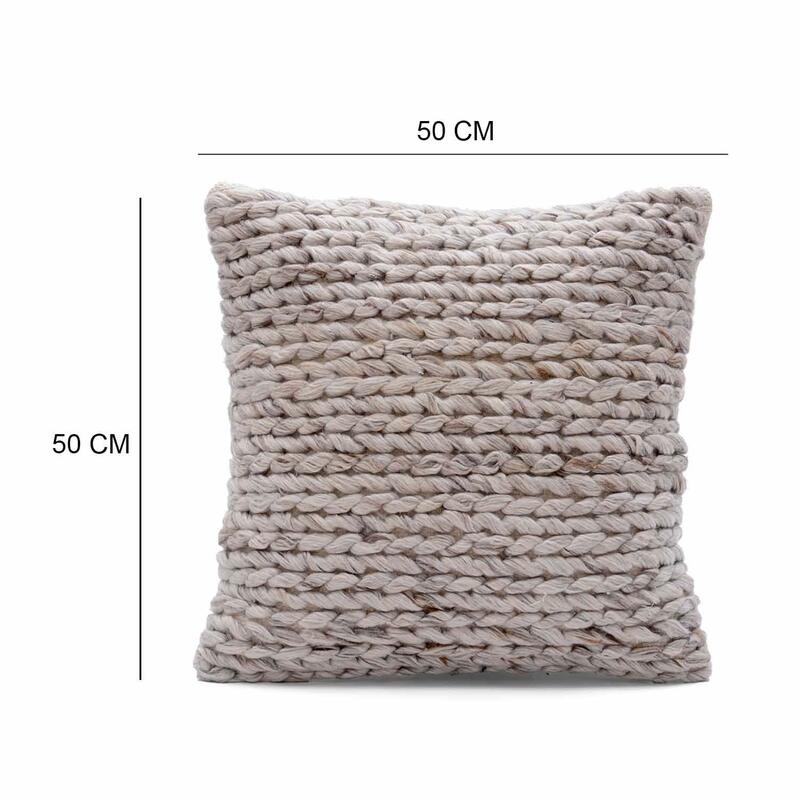 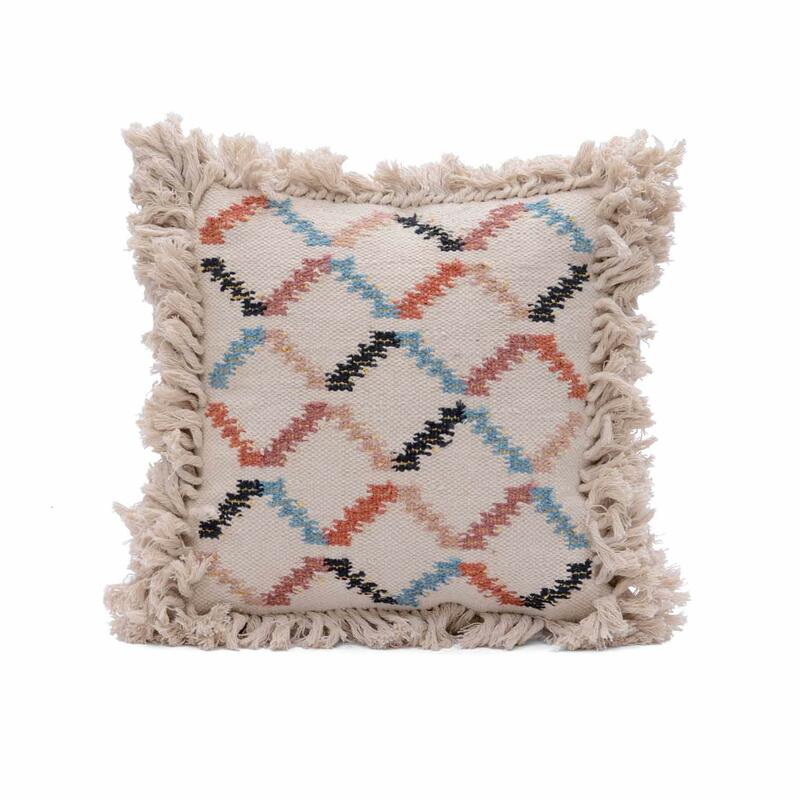 Made from good quality material, this well-designed cushion cover offers a soft and comforting touch. 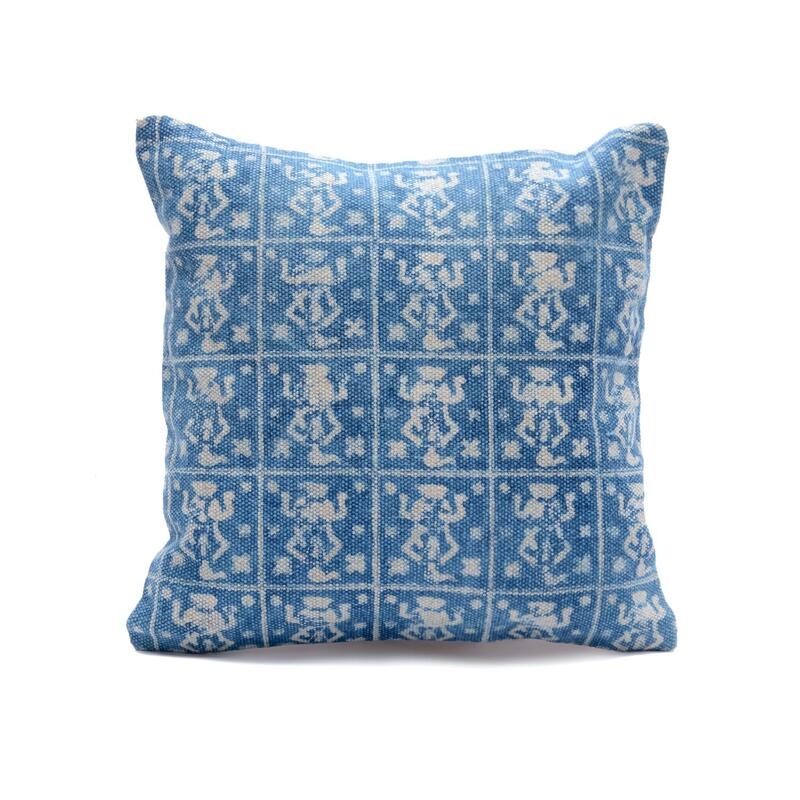 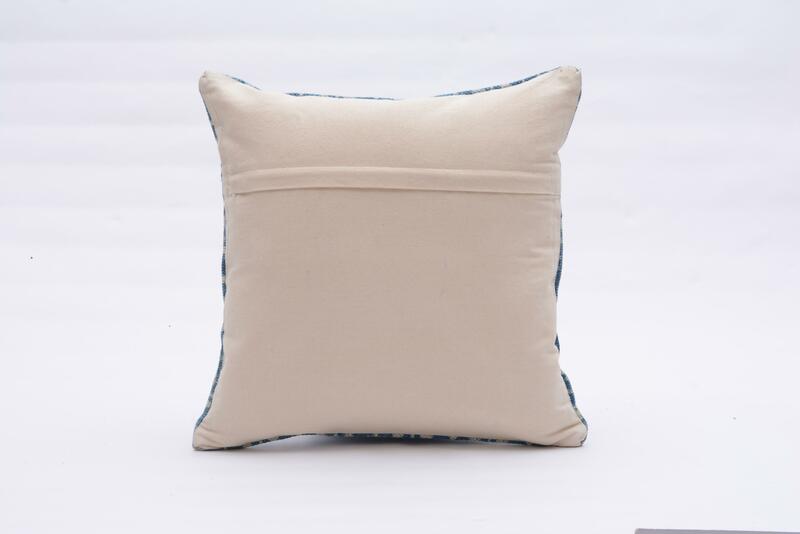 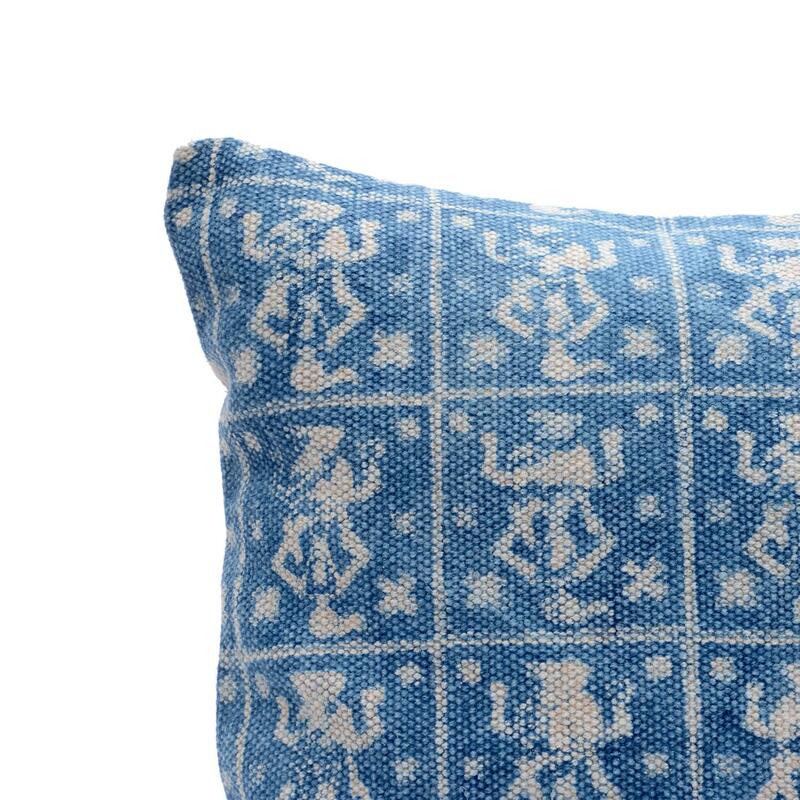 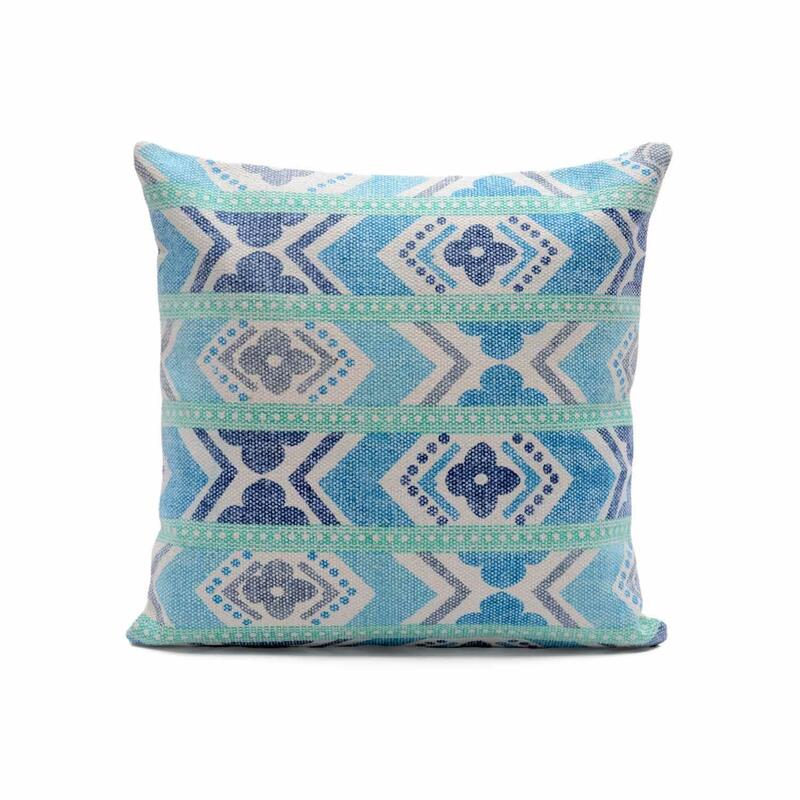 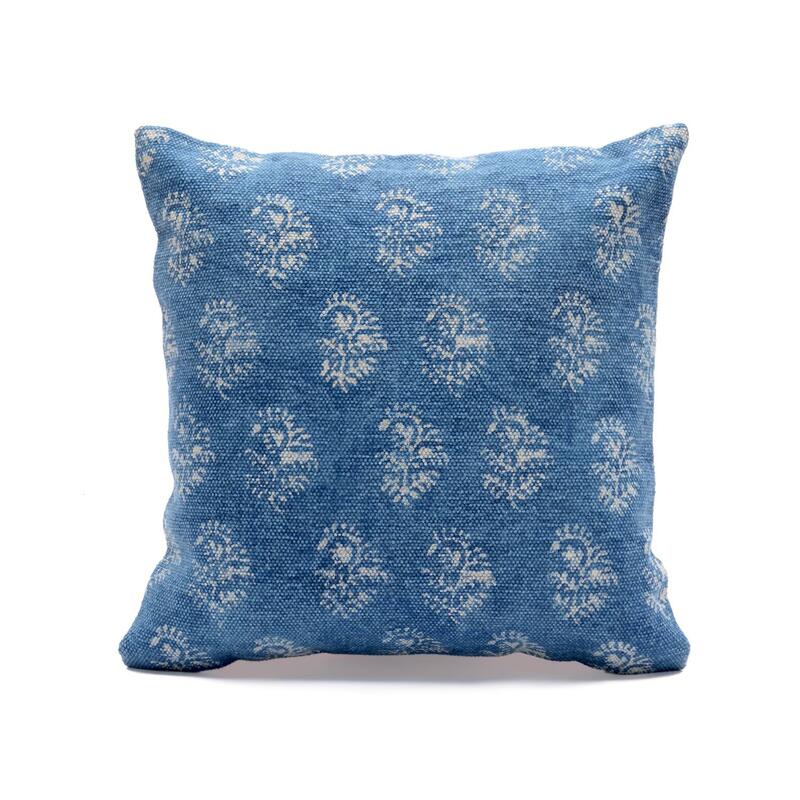 add luxury to your home with this beautiful hand block printed indigo blue cushion cover.